Hey all. I've been DJ'ing for a few years now, and I'm reaching some limits. I DJ exclusively pre-recorded music, not live performances. For background I have one T1, two L1 II, and two B2. I notice that I'm having trouble really filling out larger rooms and outdoor spaces. For example, I recently did a middle school dance in a standard size gymnasium, and I was nearly running up the limiter the whole time. It's not just the B2, but also the cylindrical radiators. This year I was able to win a contract to DJ for a local high school. 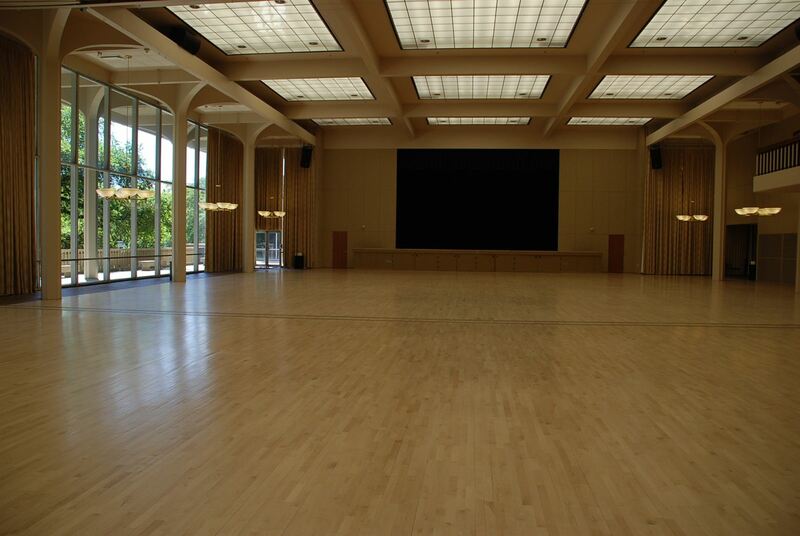 The three dances are in the LSU Union Ballroom, which seats 800 (usually 250-350 people at dances). I'm pretty worried about being able to fill the space with high SPL (highschoolers). I'm not trying to damage hearing, but at a max continuous of ~116 dBSPL / 1m, the towers just don't seem to be cutting it. I'm currently planning on upgrading, but I'd like y'alls input. I've been thinking of three ideas (in this order). Swap Bose for a more conventional system. I've been eyeing the JBL SRX series and QSC K2 Series. Keep the towers and buy two Packlite A1 and two B2. Would this increase the headroom of the system? I've been reading up on it a bit, and from what I can tell, it seems not. When I need more low frequency SPL, I try to quarter load the B2s. When I'm running out of cylindrical radiator steam, I usually boost the mids a bit and lower the master. I'm worried about running the L1 II up the limiter trying to fill a large space with sound. I have a good friend that's selling a pair of Panaray 802 w/DSP. I have a spare amp handy. I was thinking about using them to reinforce the L1s when I needed greater SPL / coverage. Is this a bad idea? Bose Modeler says comb filtering . Switch from two L1 II to two F1 w/F1 subs. I really love my Bose system, but I'm scared it won't be enough. It sounds cheesy, but it's definitely a showpiece. Everyone always comes up and asks me what it is, tries to poke it, comments on the quality, etc. So what do y'all think? Keep the Bose and add more speakers, or switch to a new system? Thanks for reading through all that! TL;DR: Add more Bose or swap for QSC K series? Another helpful tip: Location of the sub can also help immensely. Before setting up, place the sub in the middle of the area where you intend people to be dancing. Play a track and walk around where you want to set up and notice where the bass is the strongest. This is where you place the sub. Usually, this is against a wall or in a corner. If you add extra subs, either stack them or place them next to each other.